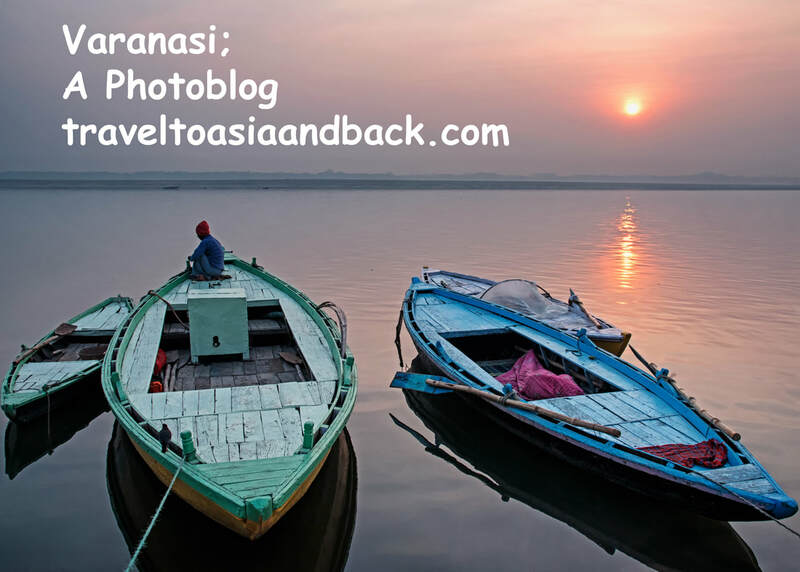 The oldest city in India, Varanasi, does not have street lights or stop signs but it does have over four million residents who squeeze their way through the dusty and dirty narrow maze of streets that city is famous for. They travel in tight packs and in any number of ways; bicycle, cyclos, auto-rickshaws, cars, and motorcycles, sharing the congested streets with cows, goats, packs of dogs and brave pedestrians. There does not appear to be any rules or regulations regarding the flow of traffic which can be best described as utter chaos. 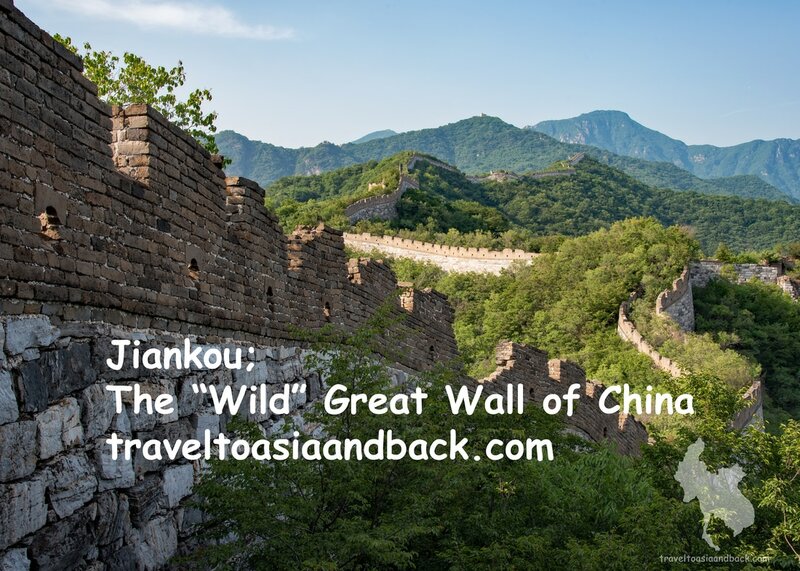 Gazing up at a near-vertical stairway that led to an ancient watchtower precariously perched atop of a steep mountain, I began to understand why exploring the Jiankou section of the Great Wall of China could be dangerous. My goal was to reach Beijingjie, Beijing Knot in English, a mountain-peak junction where the wall meets from three different directions. But the northern approach, up the stairway, looked absolutely terrifying. Built from stone blocks and bricks over five centuries ago, this particular section of the wall has never been rebuilt and is now in a very decrepit state. Besides being extremely steep, the stone steps making up the center of the stairway are mostly broken or missing. A bigger problem is that virtually all of the horizontal walkways leading to the stairway and the first five meters of stone steps have collapsed and are spilling down the mountainside like a white stone waterfall. Well over 1000 years ago the Hani and Yi peoples of Southwestern China began clearing dense forests and carving plots of farmland from the steep hills and rugged mountains of what is now know as Yunnan Province. Using only simple handmade tools and beasts of burden such as the strong and gentle water buffalo, the hard working people of this region have toiled for centuries creating and maintaining their fields. Rice is the world’s most important food crop and China is its largest producer and consumer. Rice farming requires vast amounts of land and water. 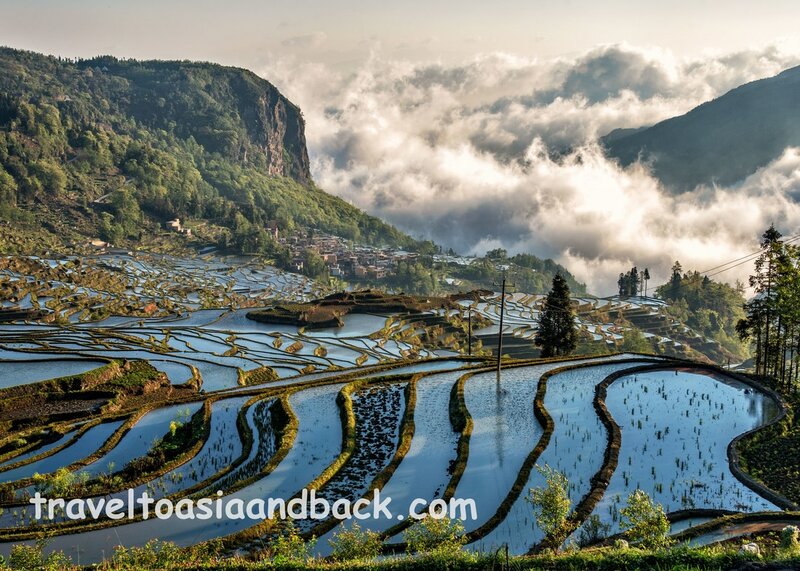 To successfully grow rice in the Ailao Mountains at 1600 meters above sea level, the Hani and Yi people crafted a seemingly endless number of rice terraces. Our handcrafted wooden boat, not much bigger than a canoe, struggled against the current as we made our way up the Lemro River in western Myanmar. Lush green vegetation and farmers’ fields blanketed both sides of the Lemro. The fresh water river is vital to the people who live on its shores. Not only does it provide water and fish, it serves as a major transportation route for both people and goods. As our craft meandered up the winding waterway we passed many other boats engaged in fishing, collecting river rock and towing huge bundles of bamboo destined for Bangladesh. With the exception of Myanmar, mainland Southeast Asia is saturated with inexpensive hotels, guest houses and hostels. 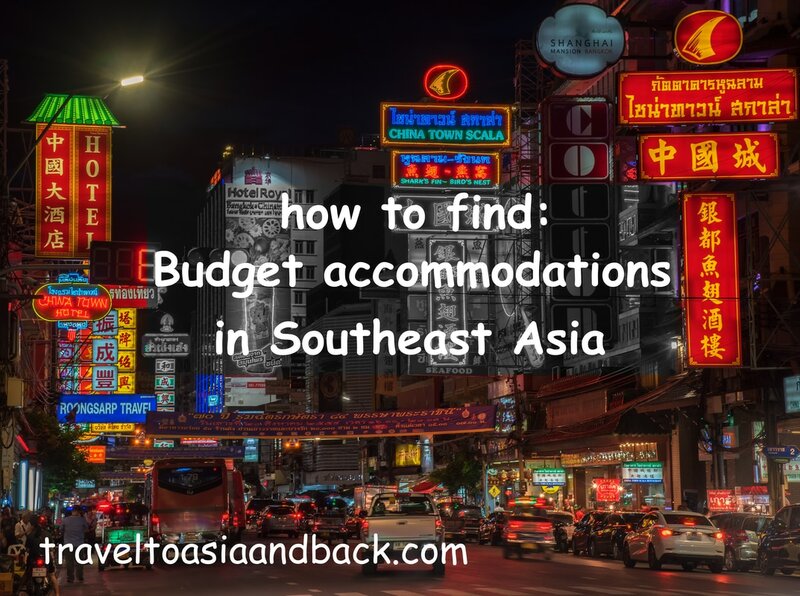 The ability to easily find cheap accommodations makes Southeast Asia particularly attractive to backpackers and budget travelers. In many places a bed in a dormitory-style hostel can be had for as little as $5 USD. As for myself, I prefer a bit more comfort (air-conditioning) and privacy, choosing to stay mostly in two to three-star hotels. Outside of the big cities like Bangkok I rarely pay more than $20 USD per night. 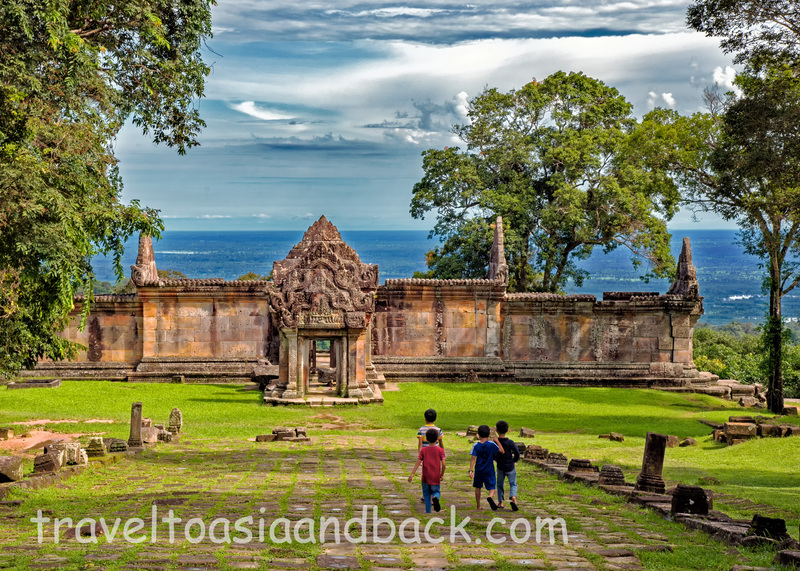 Located on Cambodia’s northern border with Thailand, in the Dângrêk Mountain range, Prasat Preah Vihear has been used as a place of worship by both Hindus and Buddhists since the 9th century. Dedicated to the Hindu god Shiva, the remaining ruins were constructed in the 10th to 11th centuries during the reigns of the Khmer kings Suryavarman I and Suryavarman II. ​Located roughly 40 kilometers (25 mi) from Siem Reap, Cambodia and the world famous Angkor Wat is Phnom Kulen, or in English, Kulen Mountain. Although its highest point is a mere 487 meters (1600 ft) above sea level, when the mountain comes into my view I am immediately impressed. Originally constructed to carry goods into Bangkok, the Maeklong Railway is an important means of transportation for the residents of western Thailand. 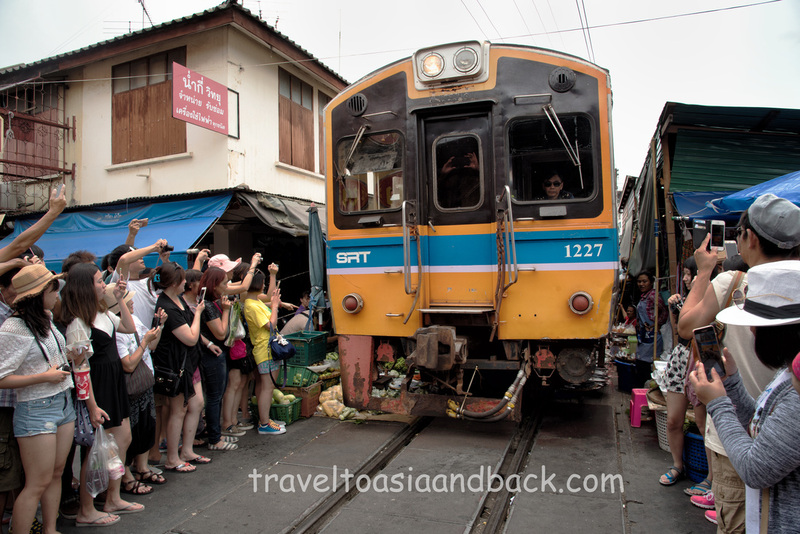 It has also become a popular tourist attraction; one of the highlights of the trip is the passing through and later visiting the Maeklong Railway Market. ​​The streets of Hanoi’s Old Quarter, the city’s tourism center, are dark and virtually deserted at 05:00 AM. The peaceful predawn darkness is a good time to get out and get some exercise, because by 09:00 the summer sun will be scorching the soon-to-be crowded and chaotic streets. ​​Sharing a common border with China, mountainous Hà Giang province is well known for its spectacular scenery and remoteness. It is home to over 20 different groups of minority ethnic people, who happen to be among the country’s poorest inhabitants. These subsistence farmers follow a way of life that has changed little in hundreds of years. Cultivating crops on steep rock-covered hillsides is backbreaking work which produces little in the way of reward. ​There is little doubt that the majority of Western travelers who journey to Vietnam’s mountainous north do so specifically to enjoy the region’s breath-taking scenery. 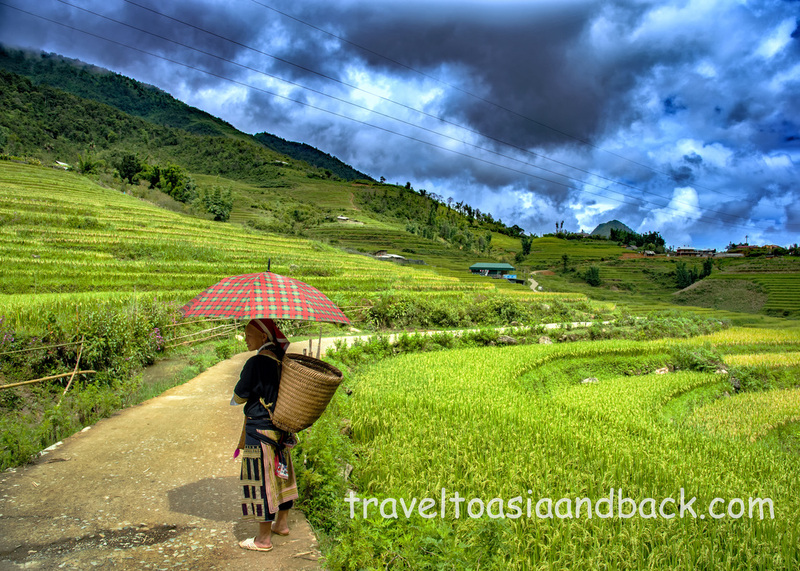 Although it’s possible to view the lush green rice terraced hills and valleys from the comfort of a tour bus, trekking gives one an opportunity to get off the main road and really experience this beautiful country and meet its charming inhabitants. Trekking is also great exercise and, if only for a little while, reduces our carbon footprints. 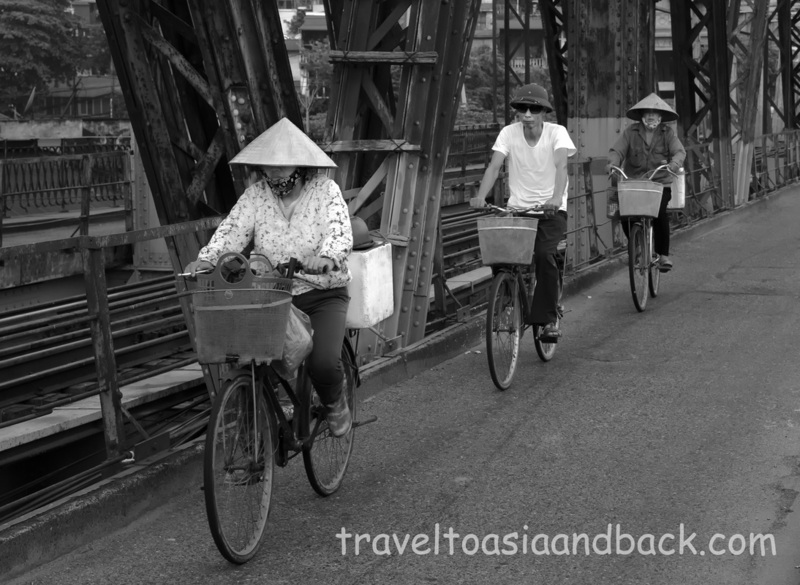 The total population of Bắc Hà District in Vietnam is estimated to be 50,000 people and it is an understatement to call the provincial capital of the same name anything other than; sleepy. But the quiet little town comes booming to life for a few hours every Sunday morning when it holds its weekly market. Located 13 miles (22 km) south of the Chinese border, the Bắc Hà Sunday market has become something of a tourist attraction attracting both Vietnamese and Western travelers in addition to the several thousand minority ethnic people who attend the market every week. Covering a geographic area of over 800,000 square miles (2,088,165 km), mainland Southeast Asia includes the countries of Cambodia, Laos, Myanmar, Peninsular Malaysia, Thailand and Vietnam. 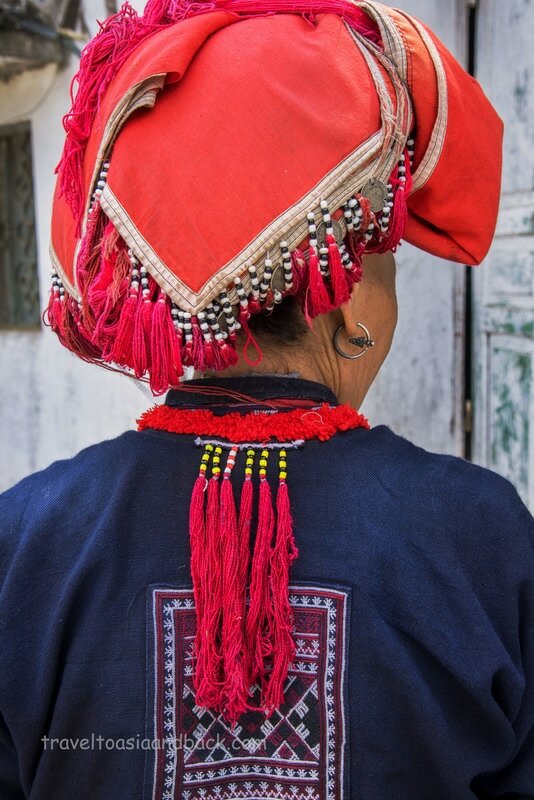 Once known as Indochina, this fascinating region has a long history and is rich in cultural diversity. 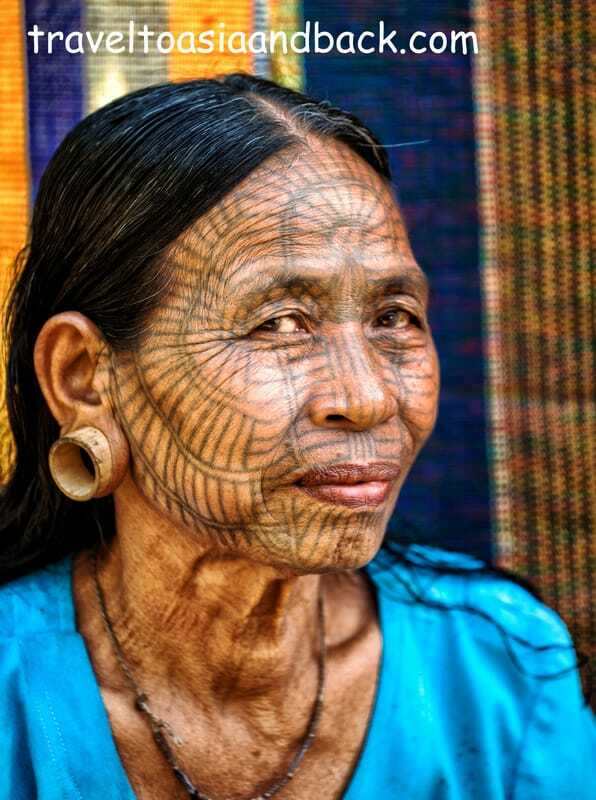 The people of Southeast Asia can trace their roots back thousands of years and some researchers believe this area may have been inhabited as early as 5000 BCE. Strategically positioned on the maritime trade routes between India and China, the region’s customs, artwork, religion, languages and food have been heavily influenced by their neighbors to the north and south. European influence in the area began circa 1600, as the English, Dutch and Portuguese established their presence in an attempt to control the lucrative spice trade. In the mid to late 19th century these same countries would colonize much of the region leaving an indelible impression which can still be seen in the many colonial-era government buildings, homes and churches found throughout mainland Southeast Asia. 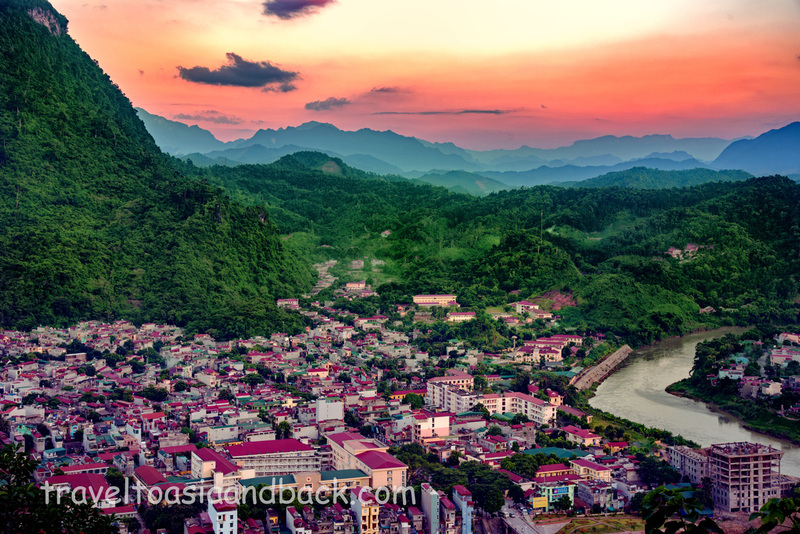 The region is well known for its stunning natural scenery which ranges from the wetlands of the Mekong River Delta to the mountains of Myanmar and Northern Vietnam and the vast plains which stretch across much of central Southeast Asia. Rivers, vital for both life sustaining water and transportation, spawned great ancient civilizations such as Angkor, Ayutthaya and Bagan as well as the modern cities of Bangkok, Hanoi and Phnom Penh. The list of things to do and see in Southeast Asia is endless and may include visiting ancient ruins, historic battlefields, gilded Buddhist temples, Hindu shrines, Islamic mosques or colonial-era churches. A day in Bangkok might also include world-class shopping and a trip to the Museum of Contemporary Art. The region is famous for its exotic and delicious cuisine seasoned with fresh herbs, aromatic spices and red chilies. Adventure seekers can run the rapids of a Laotian river, ride elephants or SCUBA dive in Thailand, climb Mt. Fansipan in Vietnam, ride in a hot air balloon over Bagan, Myanmar or explore a remote Khmer temple in Cambodia. Mainland Southeast Asia attracted over 61 million visitors in 2015 because it is fun, safe, easy and economical to tour the area as either part of an organized group or as an independent traveler. The region’s people are generally warm, friendly and welcoming to foreign visitors. We have included Sri Lanka in our travels and on this website because the nation, which was positioned on a key trading route between India and Southeast Asia, played a crucial role in the spread of culture and religion. Sinhalese and Tamil seaman and traders helped propagate Hinduism, Buddhism and the ancient languages of Sanskrit and Pali through the islands and the mainland. Much of the Theravada Buddhist religious practices observed in Cambodia, Myanmar and Thailand can be traced back to the island nation once know as Ceylon.